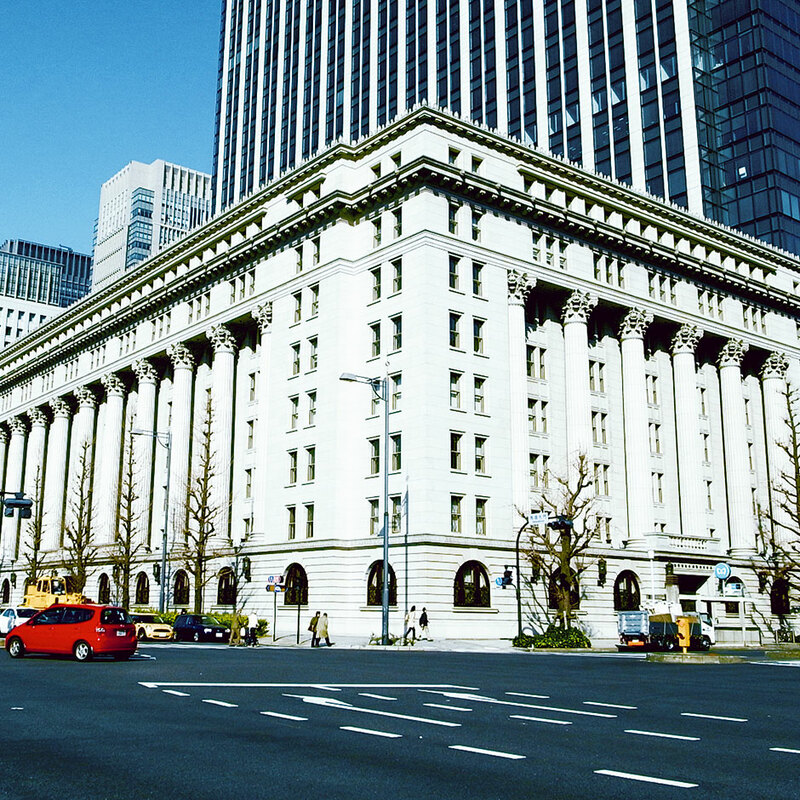 Meiji Yasuda came into being in 2004 when two of Japan’s leading life insurance companies merged into an insurance powerhouse. Today Meiji Yasuda offers a wide range of insurance and reinsurance products and has branched beyond its native Japan to operate in Europe, the US other parts of Asia. In July 2012, together with Talanx, Meiji Yasuda successfully took over the Europe Insurance Group, based in Poland. With the merger, Meiji Yasuda became the first Japanese insurance company to enter the Polish market. The company has plans for other merger to increase its presence in Europe in the coming months.